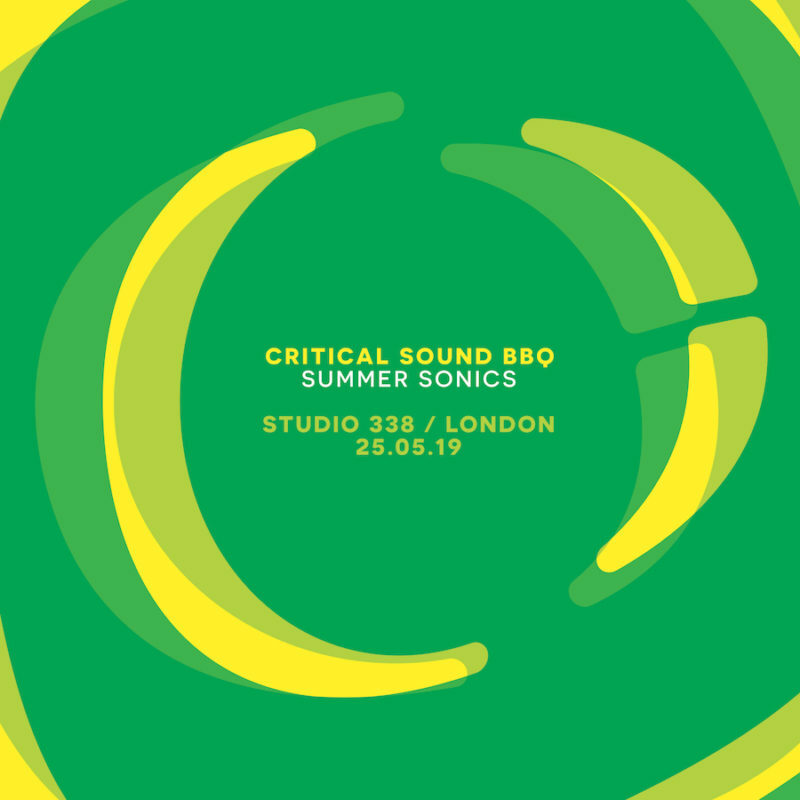 Critical Music bring their heavyweight Summer Sonics party back for round two at Studio 338! The 25th May bank holiday show features their standout artists combined with some of the label’s favourites across the scene. Prepare for 12 hours of high-energy drum & bass showcased on a first class VOID soundsystem. Critical artists such as Mefjus, Kasra, Enei & Halogenix headline the main room accompanied by an in-demand B2B pairing of Benny L & T>I. Legendary DJ Marky & Friends hosts the garden with special guests to soundtrack your afternoon in the sun. Upstairs Vandal Records provide more party vibes on their milestone 15th birthday. Lineup announcement for areas 2 & 3 coming soon!